Is your home being occupied by useless junk? Send those unwanted items packing with JUSTJUNK Sherwood Park! Our Sherwood Park junk removal team is fully trained to undertake all of your junk hauling, pickup and disposal duties – for one affordable volume-based rate! Before conducting any removal service, the Sherwood Park junk removal team is sure to provide a free, no-obligation estimate upon arrival on-site! Simply point to where your unwanted items are compiled, and our service professionals can easily confirm your exact quote on the spot! Our pricing is calculated solely on the basis of volume to ensure that you don’t pay for anything other than the space that your items take up in our truck! 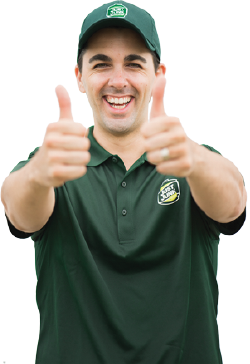 If our rates are up to your budgetary standards, the Sherwood Park junk disposal team can get rid of junk immediately! Your only job from there is to wave goodbye to your unwanted items as our fully insured service professionals fulfill all of the junk lifting, loading and disposal – for no extra cost! 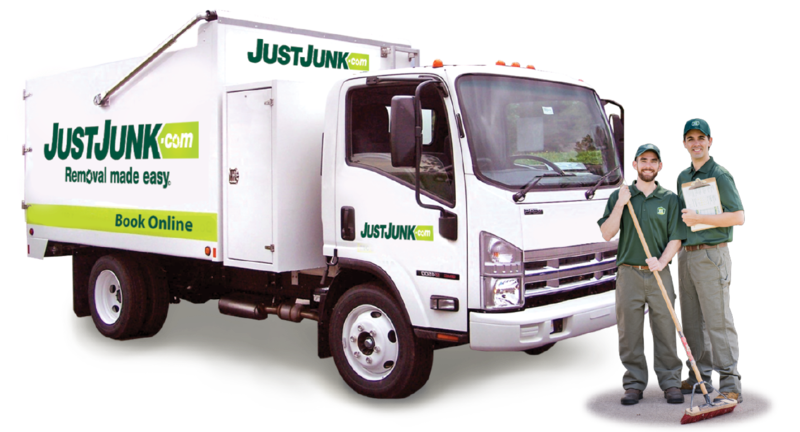 When considering junk disposal methods, the landfill is the last option that comes to mind at JUSTJUNK Sherwood Park. That’s because our Sherwood Park junk disposal team always strives to separate the reusable from the useless in conducting our junk removal service. By exhausting all efforts to either donate or recycle unwanted items, as much as 60% of the junk collected is diverted away from the dump! Is a busy schedule preventing you from being able to get rid of junk? Not anymore with JUSTJUNK Sherwood Park! 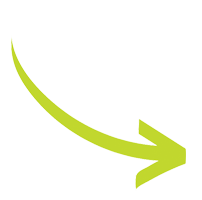 Our Sherwood Park junk removal team offers same or next day service to cater to your availability! Book Online!